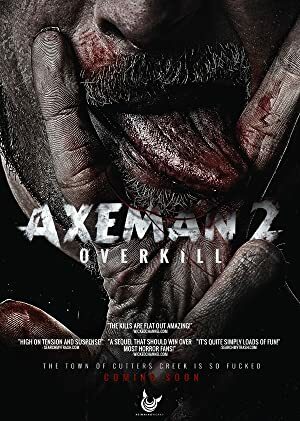 When a band of crazed evangelicals Christians, murderous bank robbers and revenge-seeking vigilantes descend upon Cutters Creek, theres only one axe-wielding local legend that can separate them. And dismember them. TV crew visits the woods where in the 1600’s 13 women accused of practicing witchcraft were buried. Three college girls staying at an isolated home for spring break suddenly find themselves terrorized by a maniac on the road. Mr. Malevolent hacks into two millennials’ computers and forces them to watch horror tales. A young soprano becomes the obsession of a horribly disfigured composer who has plans for those who oppose himself or the young singer.